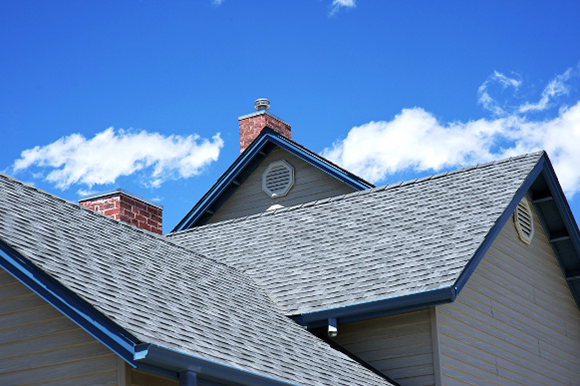 If you need quality slate roofing for your home, count on Winegardner Roofing & Remodeling. We’ve specialized in installing and repairing slate roofs for residents throughout Greater Fairfield County for over 30 years. We are family-owned and operated, licensed, bonded and fully insured. Slate roofing can add a beautiful touch to any home. Homeowners love slate because it’s fireproof and it’s incredibly long-lasting—a slate roof can last for 150 years or longer! However, because of how much it weighs and the varying thickness of the tiles, finding a qualified contractor to install slate roofing can be difficult and time-consuming. That’s why Winegardner Roofing & Remodeling is committed to providing reliable and professional slate roofing installation. 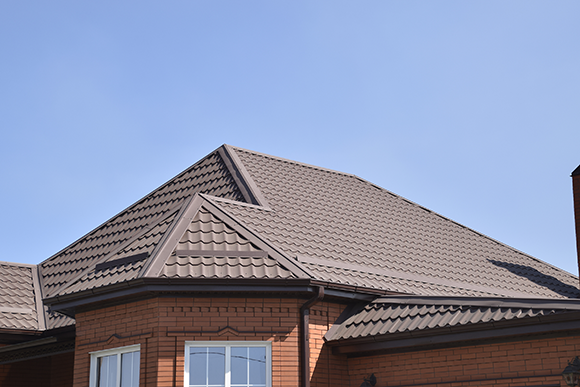 Our roofers are fully qualified to install the slate roofing you’ve always wanted at a reasonable price. We use only the highest quality equipment and supplies for all installation projects so your slate roof will be properly installed. We handle every step of the process from start to finish so you won’t have to lift a finger. When we’re finished, you’ll have a beautiful new slate roof that’s installed right the first time without any hassle or damage. “Winegardner Roofing does very high quality work and the employees are very hard workers! We had our roof redone by Winegardner Roofing and are extremely happy with the job!” – Jason C.